Well this week has been a blog adventure! 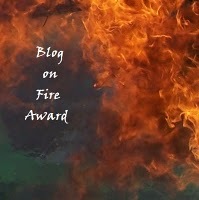 First I recieved a Blog of Fire award by the sweet and talented Syd Gill! YaY! My first blog award! 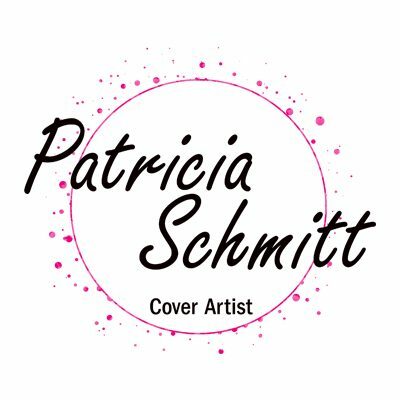 Laura Kaye asked to interview me about my cover art process: HERE: http://laurakayeauthor.blogspot.com/2011/05/welcome-cover-artist-tricia-schmitt.html?spref=tw So if you would like to read about it, check her blog out! She is awesome!! Now on to Pimpin reads! Hawt! She is in love with my take on Reyes.. I hope I didn’t forget anyone! Hope you have a great week! Previous postSomething just for me..